Every so often is it time to clear, sort, clean and reorganize. This week was one of those times. This is where I left off in 2012! 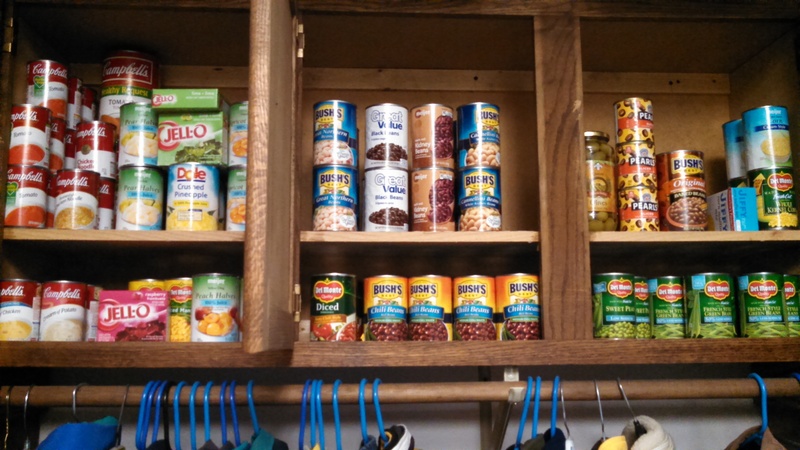 The primary goal was to organize a pantry system (in the absence of having a designated pantry). 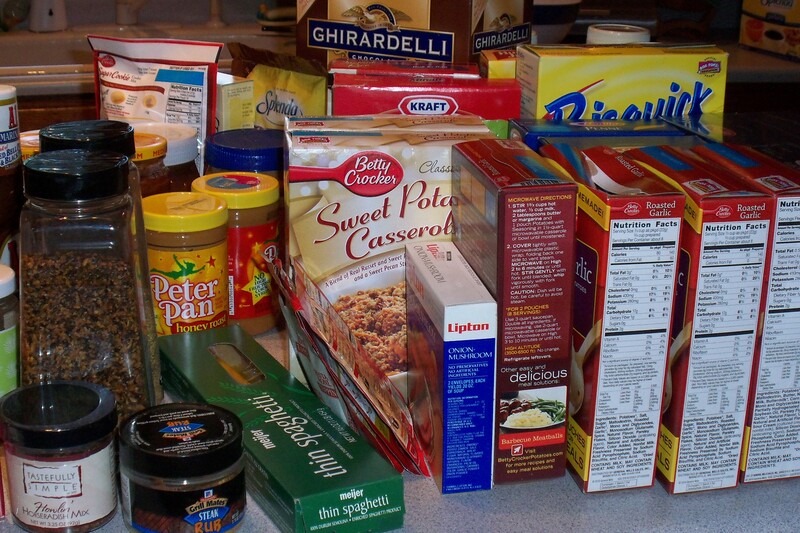 The pantry would have served us better, if we had stayed home more and eaten out less. The current mission started when I chose three cans of vegetables to prepare my favorite soup and 1 of 3 cans had a 2012 expiration. Yikes! That’s a FILO (first in, last out) not a FIFO (first in, first out) inventory system. Now, everything has been scrutinized…including freezer and kitchen cabinets. There were more expiration dates from 2012! 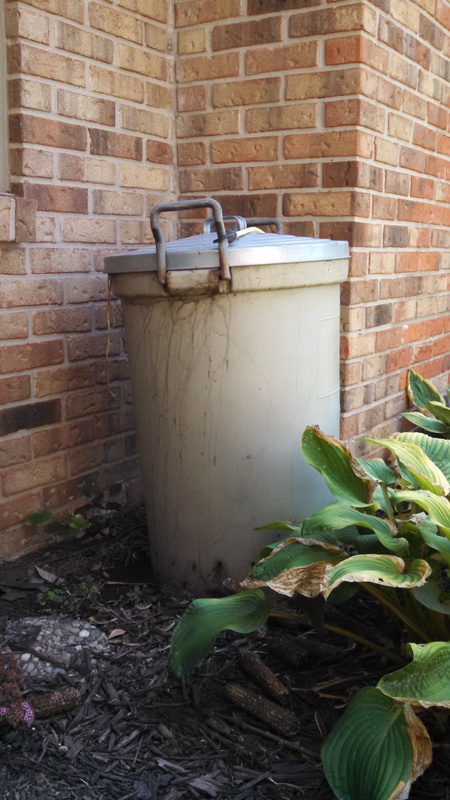 The remedy: Significant additions to the compost and recycling bins. 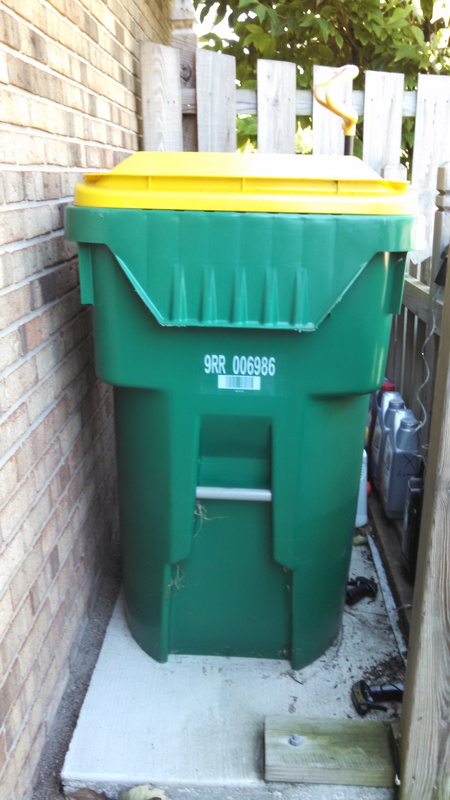 Contents of rejected cans, boxes, bottles and packages get added to compost bin. Rearrange contents of cabinet for FIFO inventory. Very observant! The cabinets shown are in the garage with refrigerator number 2. This was negotiated with the “garage boss”. 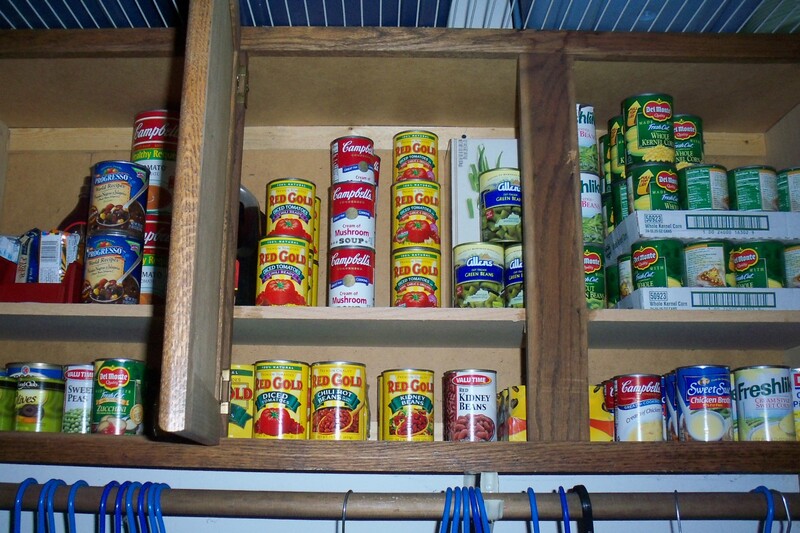 Having canned goods at eye level in a shallow cabinet has relieved aggravation from finding items in deeper cabinets….without installing pull out shelves.